Rixir Electrics has fully-qualified electricians at the ready to attend to your electrical needs. Furthermore our domestic electrician Melbourne are committed to providing electrical service in a timely and cost-efficient manner to ensure the electrical safety of your Melbourne property. 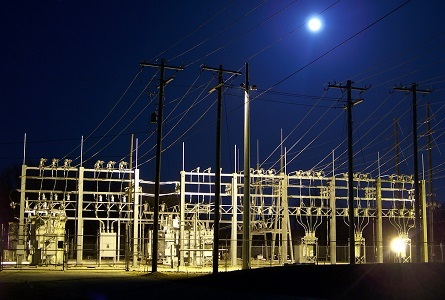 Rixir Electrics offers 24 hour emergency electrical services in Melbourne. They are specialists in finding fault and providing timely responses to the electrical emergency. Emergencies can happen to anyone at any time, often happening when you least suspect them. In these times you need to know a reliable electrician that you can turn to solve the emergency. Rixir Electrics aims to attend your emergency electrical job within 1 hour of receiving your call to ensure your safety is looked after. Do you need to have your faulty switch replaced? Do you want to add a new dedicated power outlet? We can help you with this and many other things at Rixir Electrics. Rixir use only the most reputable and trusted power outlets and products as they put your families safely first. Our electricians have seen numerous situations related to power outlets and can advise on the best steps to take if you are experiencing an issue with yours. Put your family first and call Rixir Electrics today to help you with your electrical outlet concern. If you are looking for an electrician who can rewire your home, office or commercial look no further, Rixir Electrics is who you need. 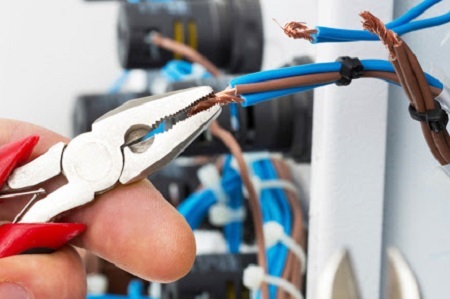 Our domestic electricians have an abundant amount of experience in electrical rewiring. They will come to you, examine the situation properly and put forward the most appropriate solution for your needs. While installation we inspect the wires and if our highly qualified electricians deem anything as unsafe will advise you immediately and also outline the best steps in order to remove the risk in the most timely and cost effective way possible. Every job carried out comes with a certificate of electrical safety. 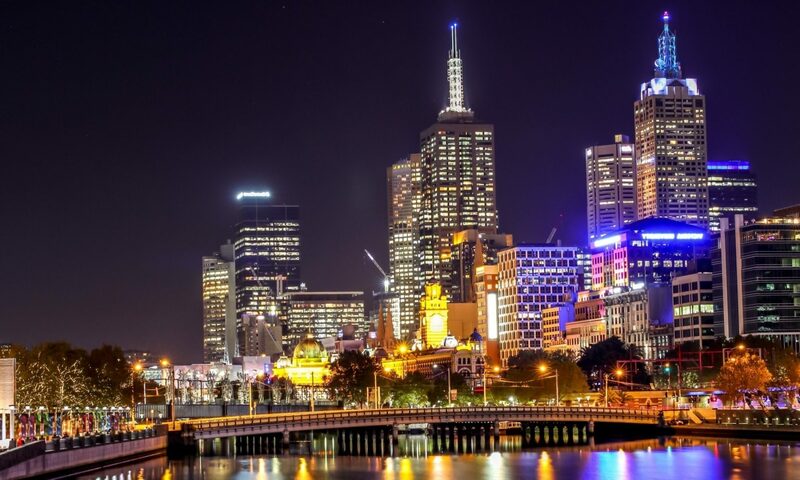 Rixir’s electricians offer light installation both for residential and commercial buildings in Melbourne CBD. 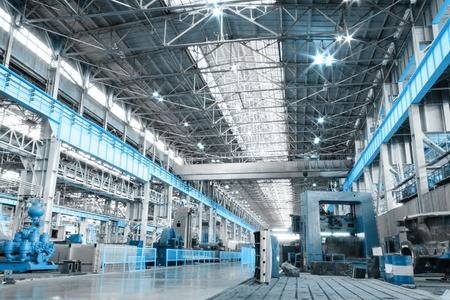 Rixir are your go to provide a wide range of light installation services. Our team can help you with installing down lights, wall lights both indoor and outdoor lighting, we can even install chandeliers. If you haven’t already purchased the lights please get in touch prior to purchase as we can even help you get better price on you lights. Furthermore our fully qualified electricians are even able to assist you with lighting design to ensure all rooms have optimum lighting. Call Rixir Electrics now on 0423279084 to arrange a professional electrician to help with the lighting design of the house. Book your electrical inspection today.